A suspense novel that puts you in the jungles of the Amazon. This was a page turner with persistent villains. I kept waiting for the other shoe to drop and it did— several times! Ellie Webb is a witness to a murder. She is on the run in Brazil, trying to get evidence on the man who killed her father. Ryan Kendall, her childhood friend, is a former Navy diver. His father has sent him to find Ellie and bring her safely back to the States. But many things intervene. Will they make it back to U.S. soil and what awaits them there? Who can they trust? If you want to take an exciting journey to Rio and the Amazon jungle, pick up this book! Former navy diver Ryan Kendall’s father sent him to Brazil with a simple assignment: extract compromised witness Ellie Webb. 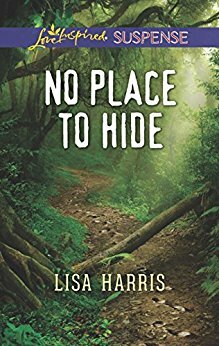 But with Ellie determined to trek into the Amazon, following a lead on her father’s murder, Ryan must protect her. As cartel members and pirates chase them, though, can they survive the dangerous jungle…and take down a killer? Foreign settings can sometimes mean publishers 'take a chance' when choosing it. But no one can do Africa like Lisa Harris. I urge readers to check out her other books as well! Thanks Paula! 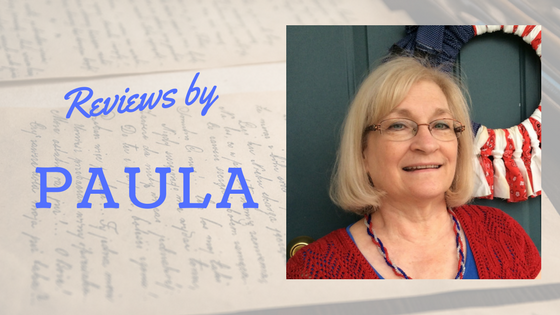 Thanks for your kind words, Debra and for taking the time to write a review, Paula! Happy reading! !